Lesley & Dustin Sneak Peek! 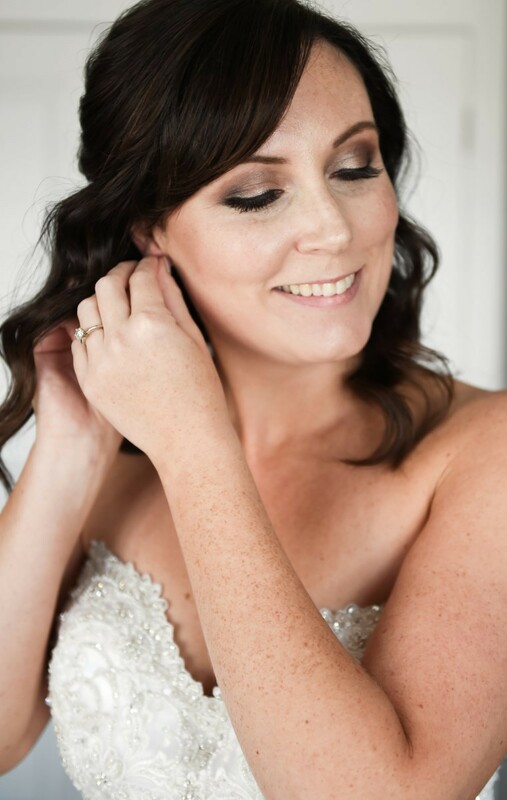 Lesley and Dustin had an absolutely gorgeous wedding this past fall! 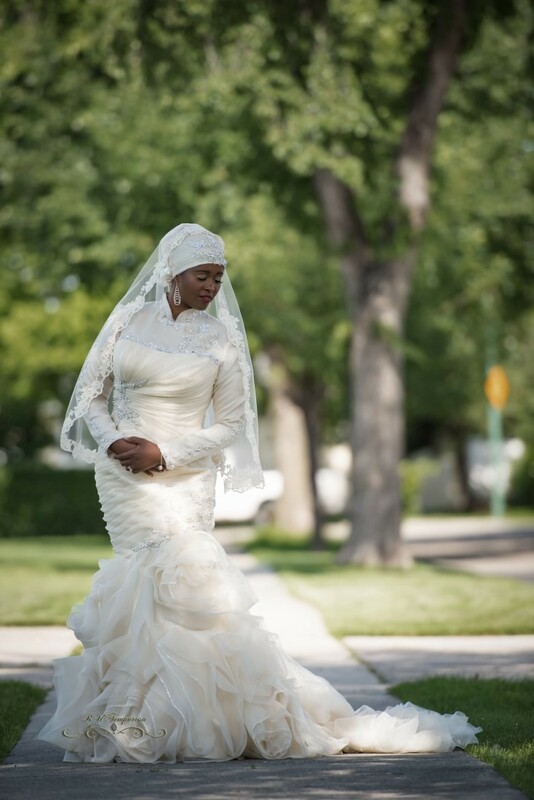 Our friend Ana of AMC Studio captured their day beautifully! We cannot wait to share more of these amazing images!